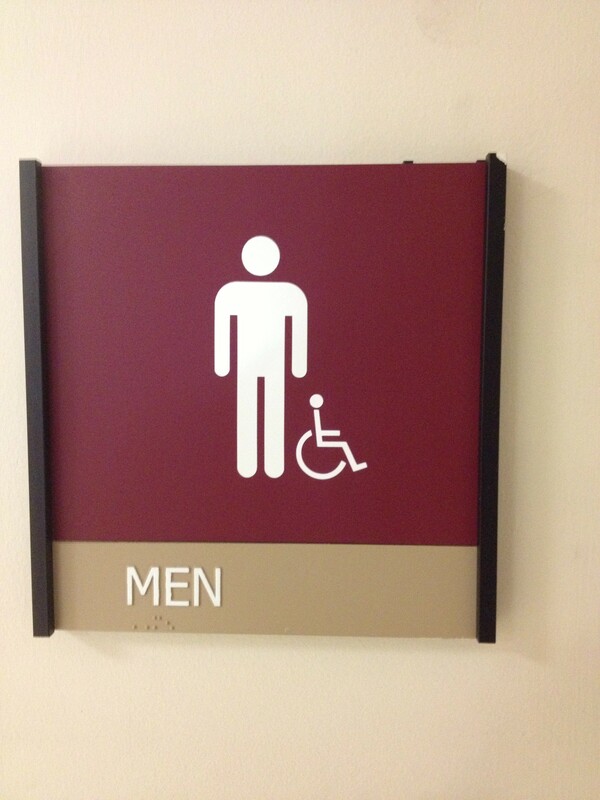 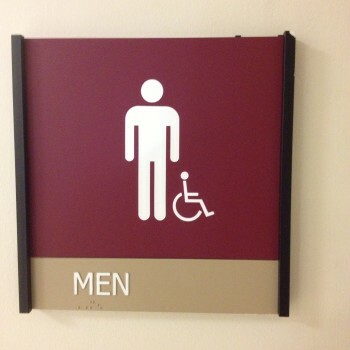 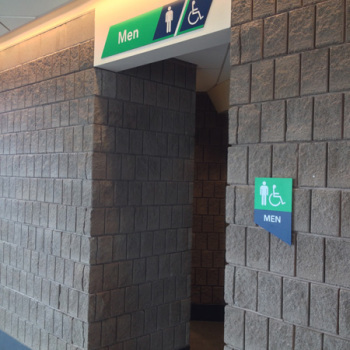 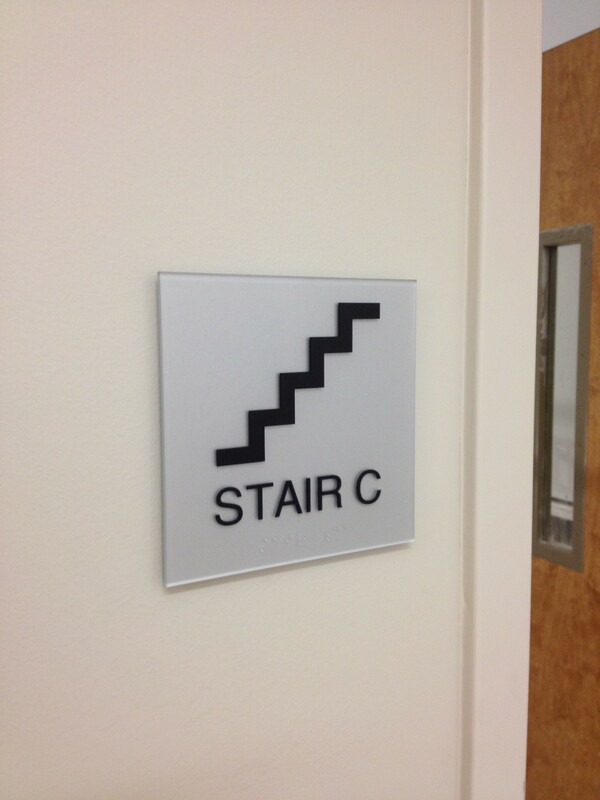 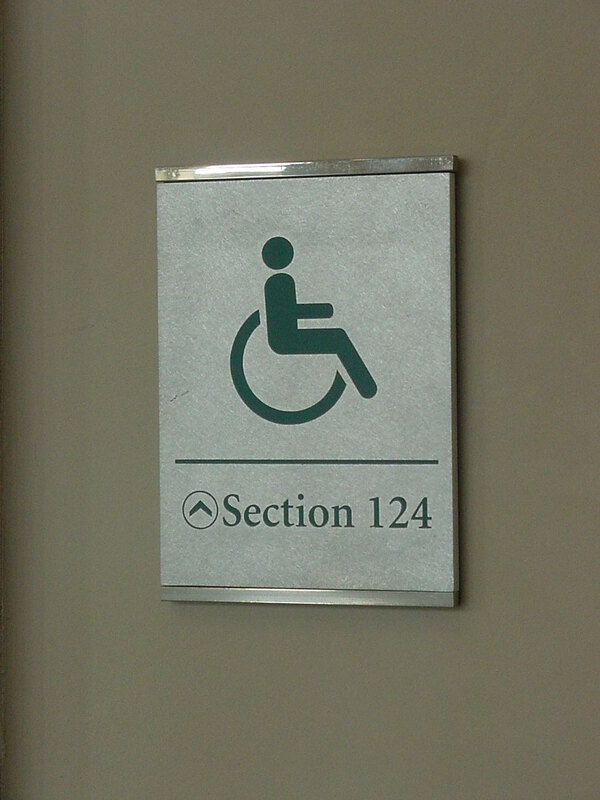 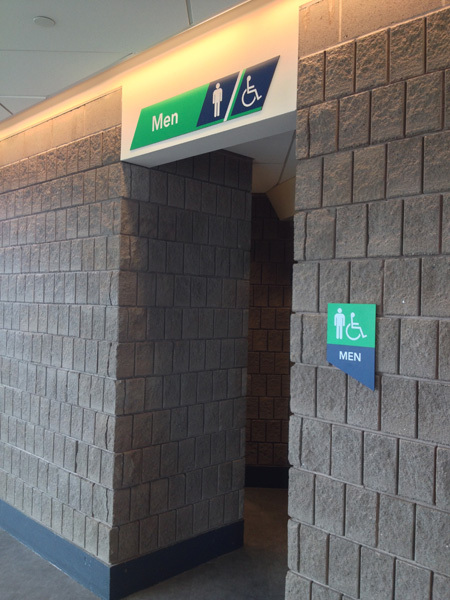 Regulations set by the United States Americans with Disabilities Act (ADA) require public and commercial facilities to accommodate people with disabilities in a number of ways, including the use of approved signage to label permanent interior spaces for visually-impaired employees and visitors. 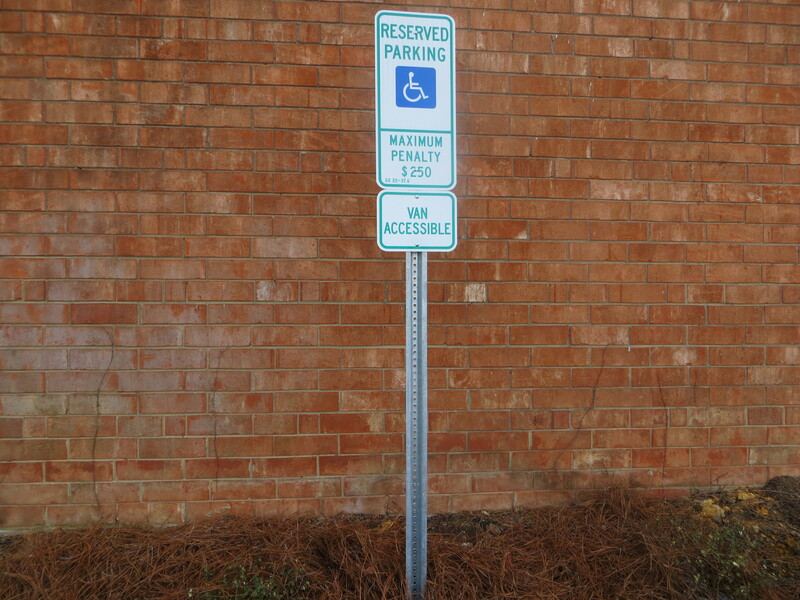 At Image Innovation Group, we specialize in providing complete, ADA-approved signage systems to customers throughout the Mid-Atlantic and Southeastern states. 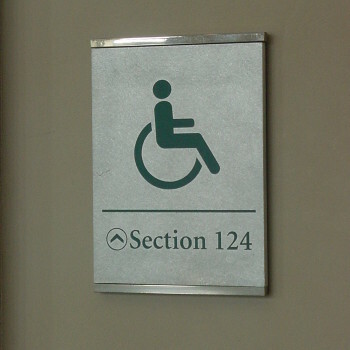 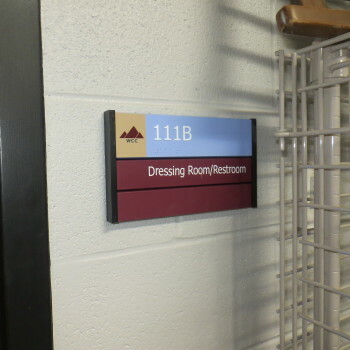 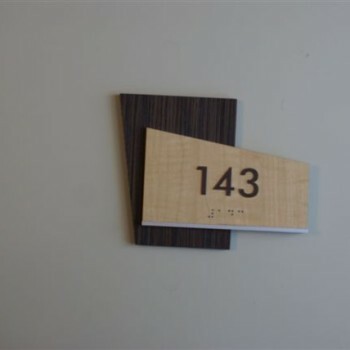 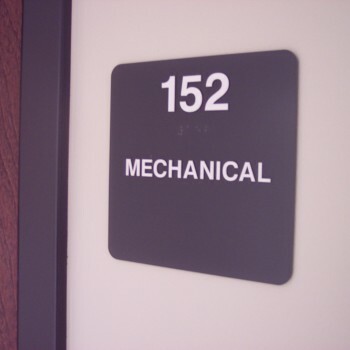 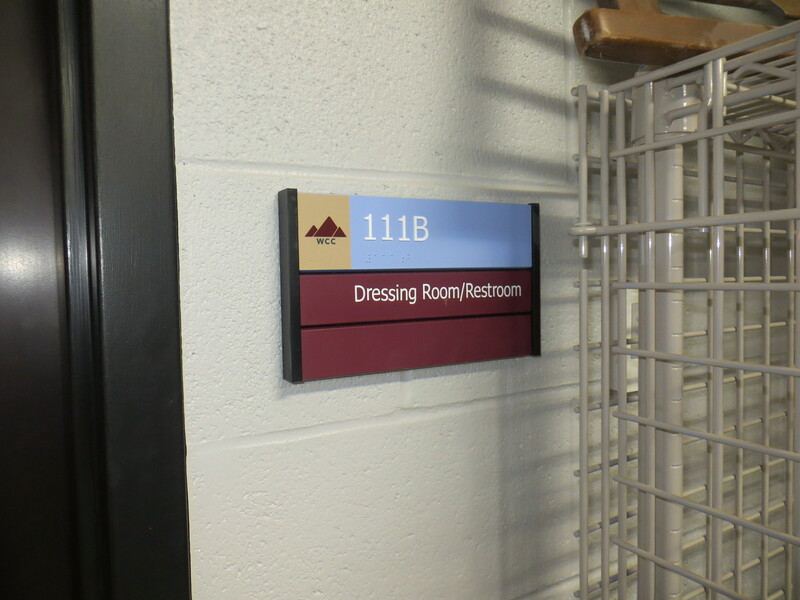 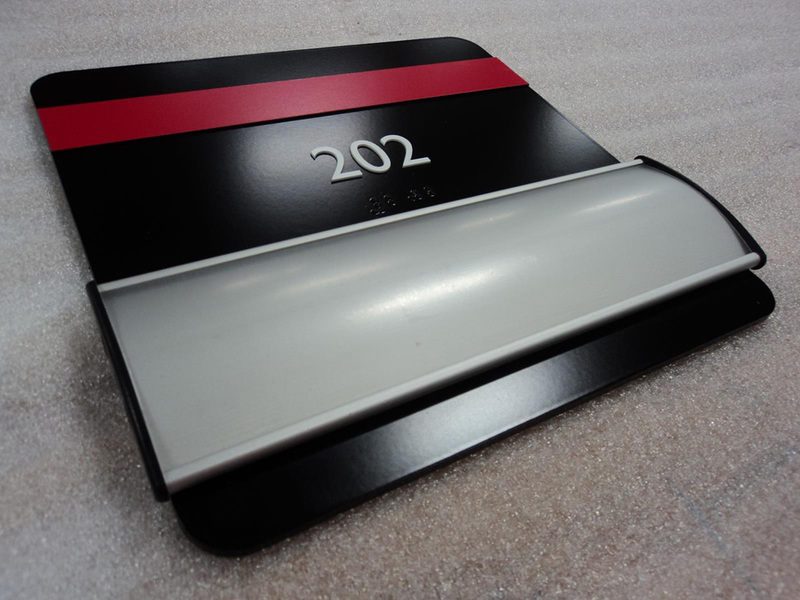 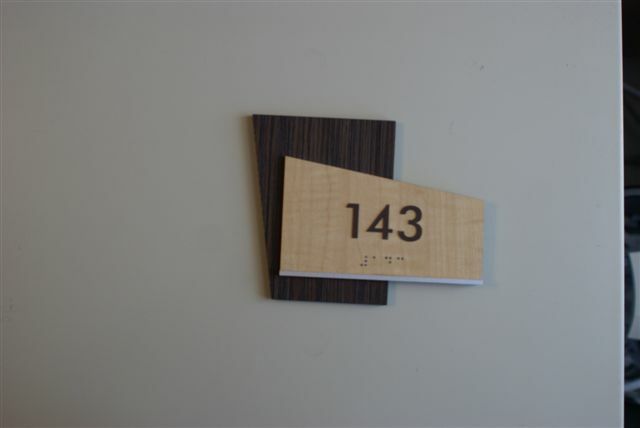 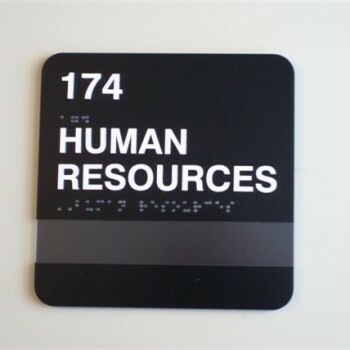 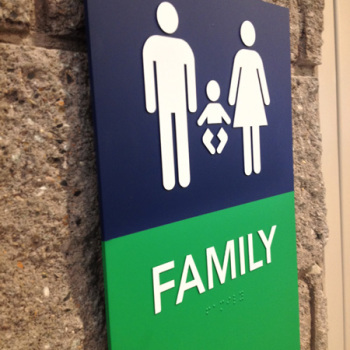 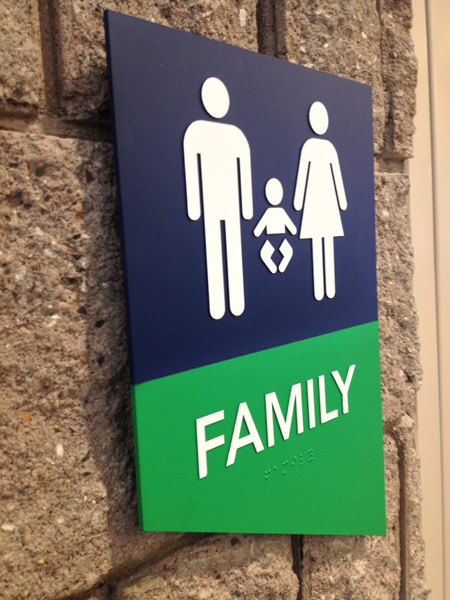 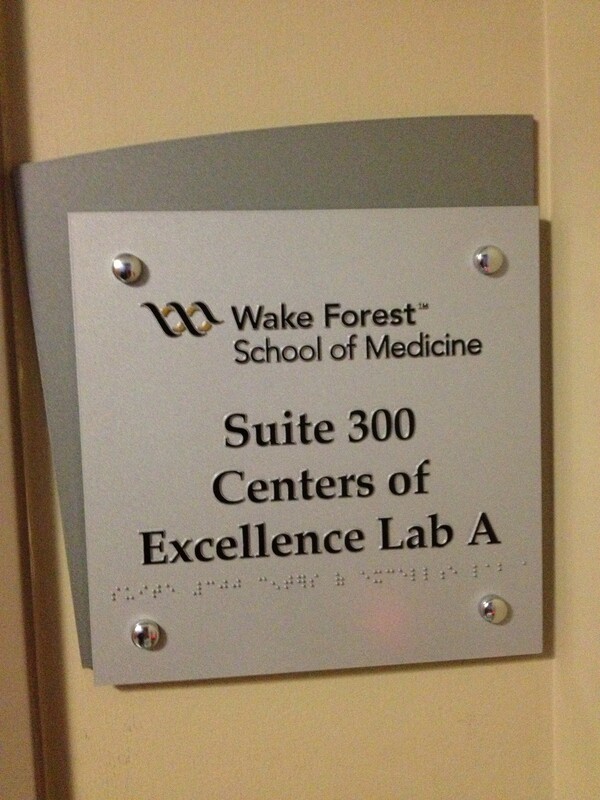 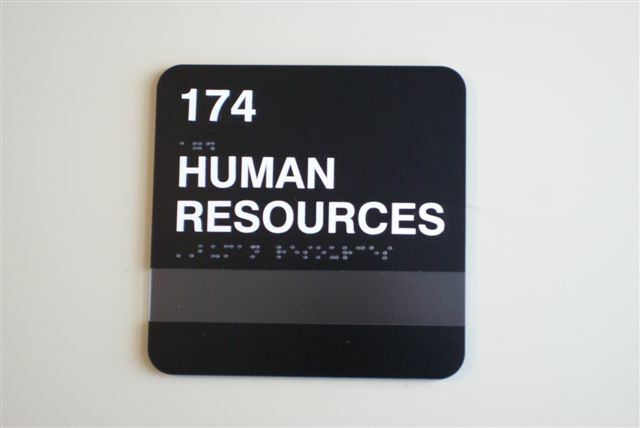 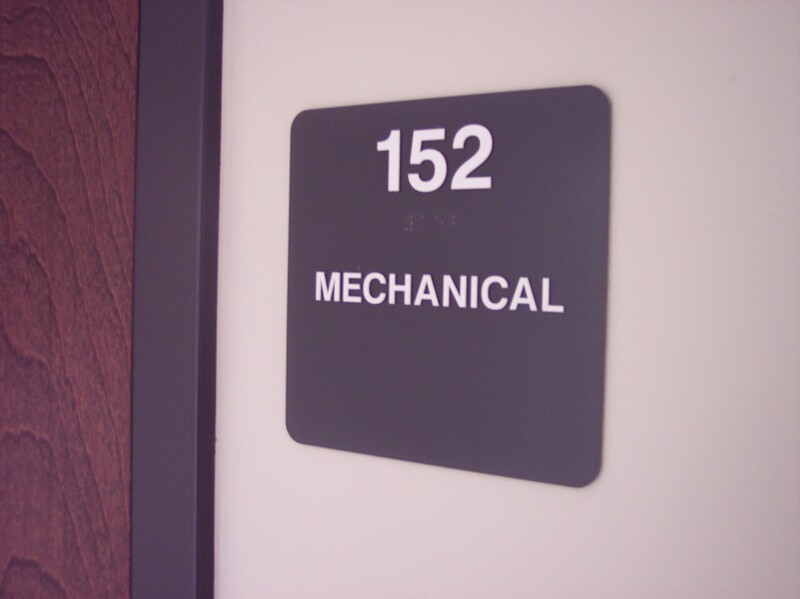 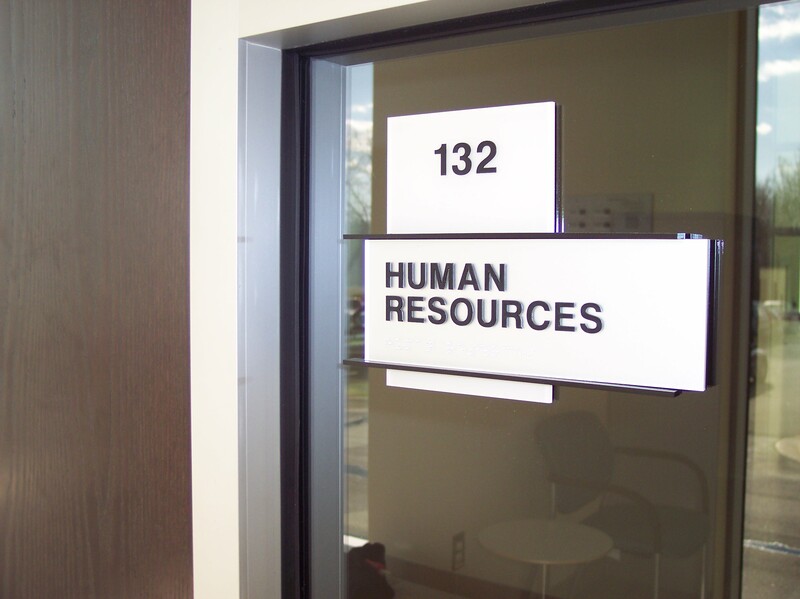 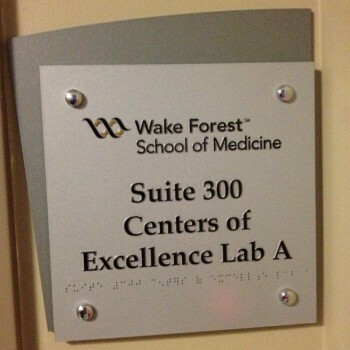 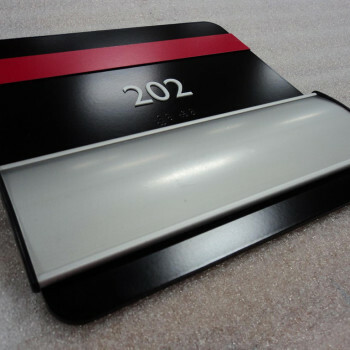 Our experience and expertise at Image Innovations Group makes us your source for all of your ADA signage needs. 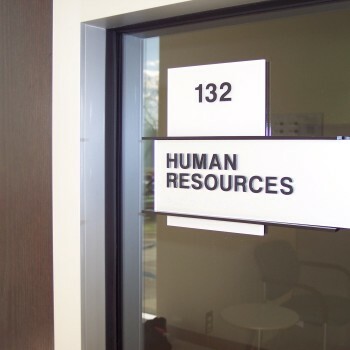 Rather than allow your business’s compliance to become a hassle or a source of concern, rely on us for comprehensive solutions and peace of mind. 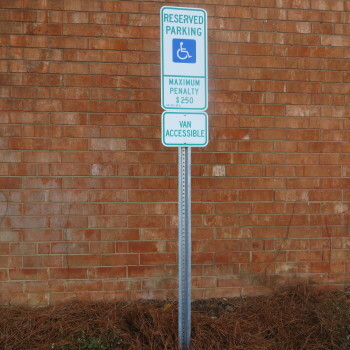 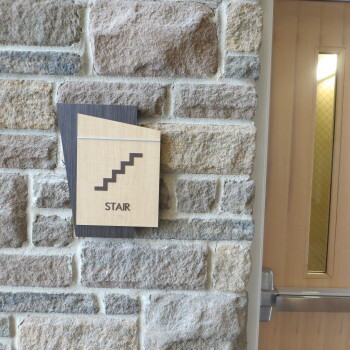 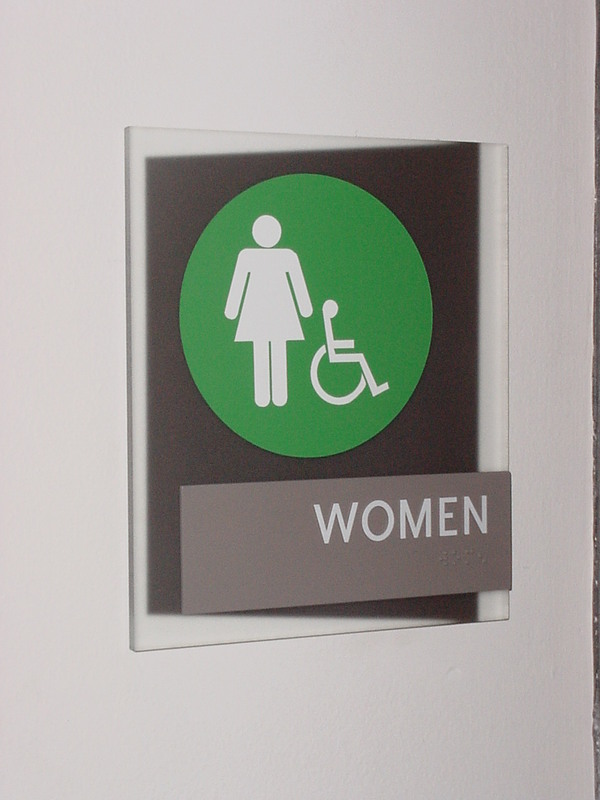 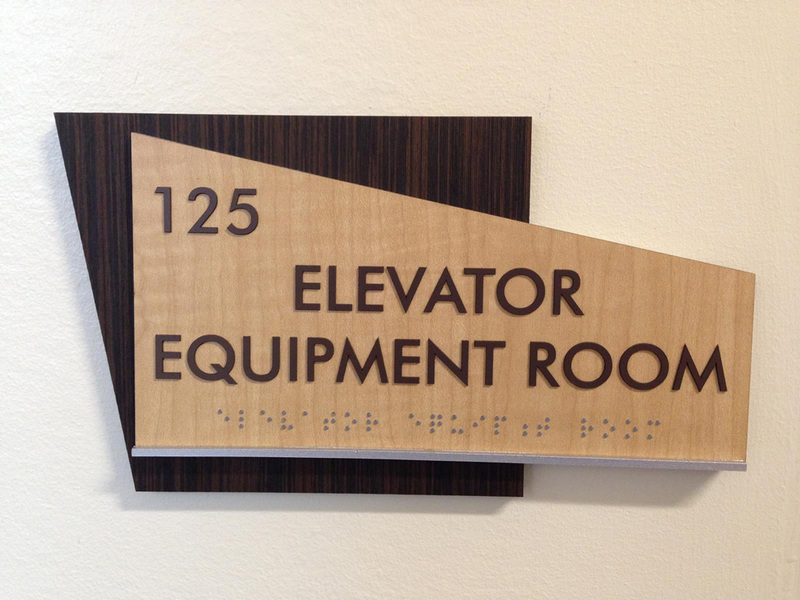 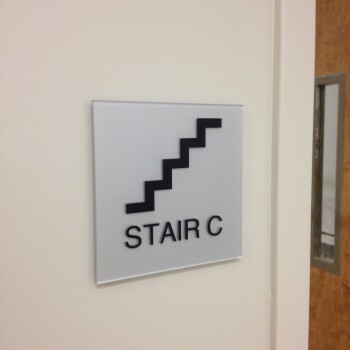 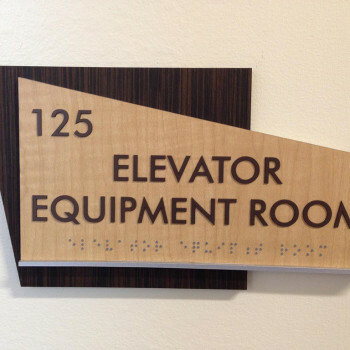 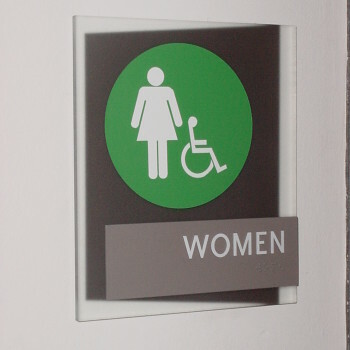 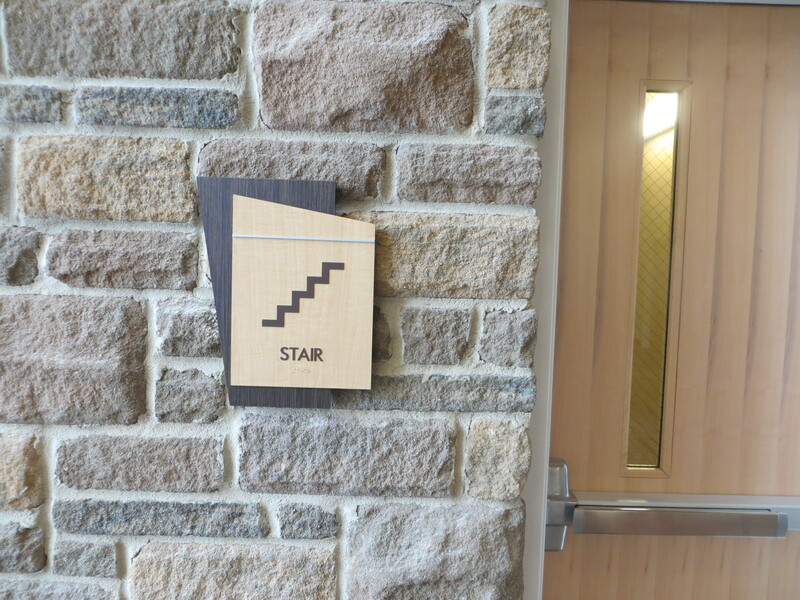 We will analyze your facility and develop a complete plan detailing your ADA signage needs, then work with you to determine your ideal ADA sign designs and ensure your complete compliance.